At a press conference today, House Speaker Paul Ryan said that he's "more than happy" to consider additional sanctions against Russia following last week's indictment of Russian agents for allegedly hacking into DNC computers. "Those GRU officers, I've already seen the intelligence, they were the people that conducted this cyberattack on our elections. 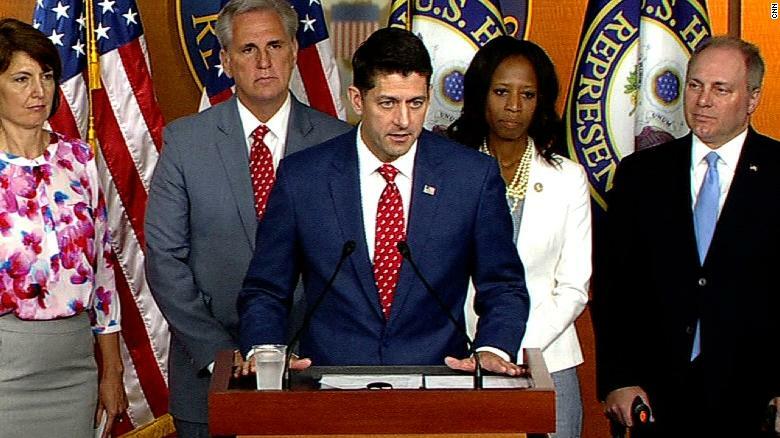 We already put in place sanctions," Ryan told reporters during a news conference. "If the foreign affairs committee or the financial services committee and the Senate Banking Committee think that there are other sanctions that we have not yet placed upon Russia, I'm more than happy to consider those." Ryan's comments to further harras Russia by further limiting exchange, of course, come following President Trump's meeting with Russian leader Vladimir Putin in Helsinki, Finland, where Trump has been viciously attacked for acting civil to Putin. Exchange results in nations moving in the direction of peace, on the other hand, sanctions, tariffs, etc. do the opposite.